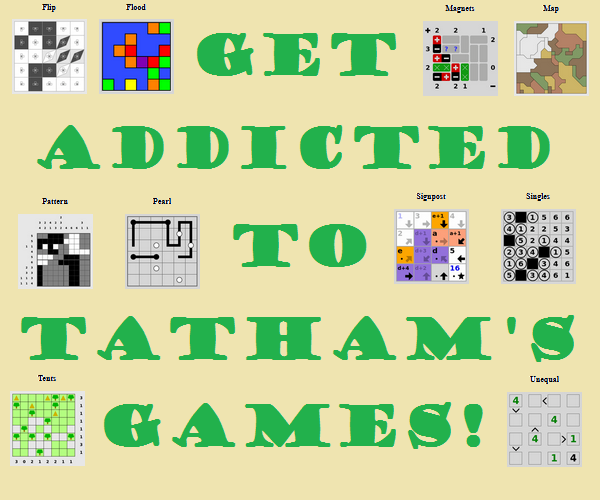 I need some examples of sudokus having more than one solution. Do these puzzles have any common things? The four cells must be filled with 2 and 7, but they can be filled in two ways. 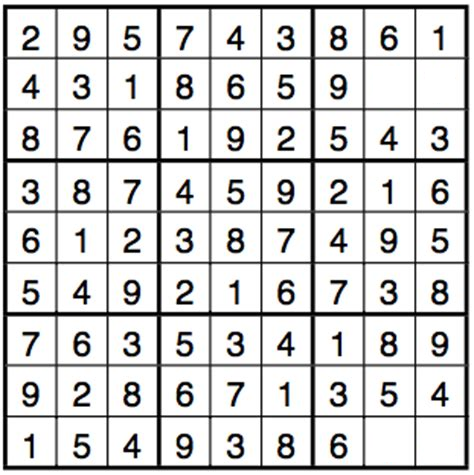 According to this study at MIT, the minimum number of cells that need to be populated to generate a solvable Sudoku is 17. If we ignore the definition of Sudoku (which states that there must be precisely one solution), then any valid 9x9 grid with 16 or fewer numbers on it will have multiple solutions.